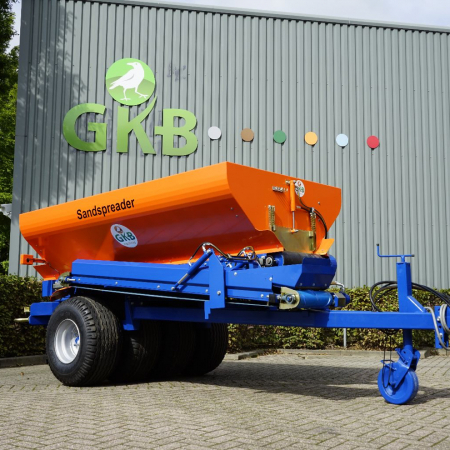 GKB Equipment at RT Machinery. 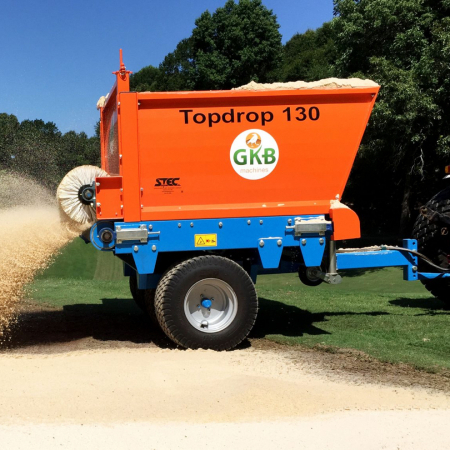 We only sell top quality GKB products. 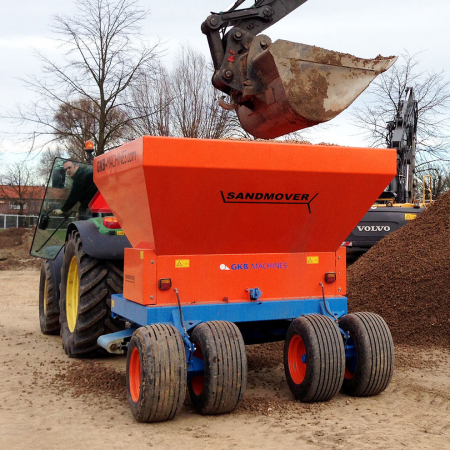 GKB Machines is part of the GKB Group. 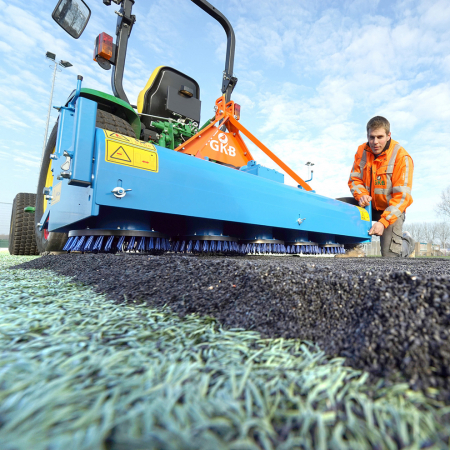 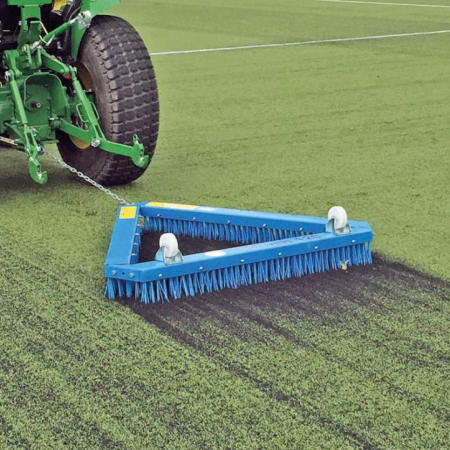 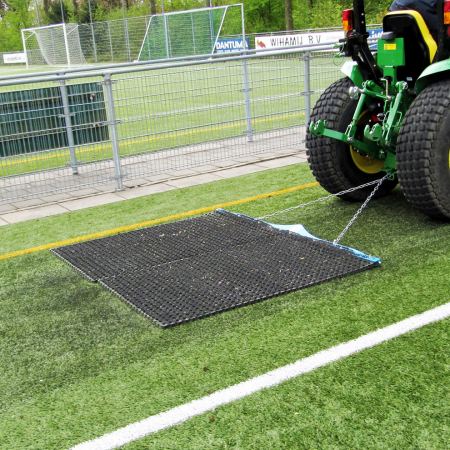 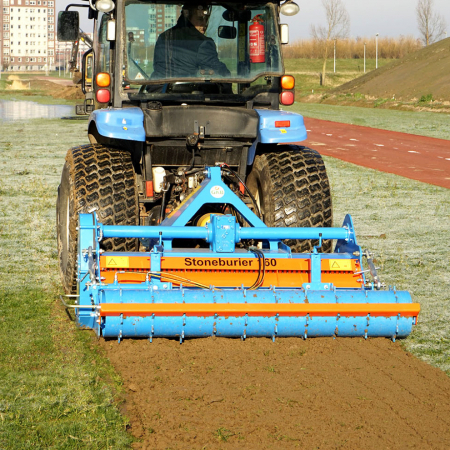 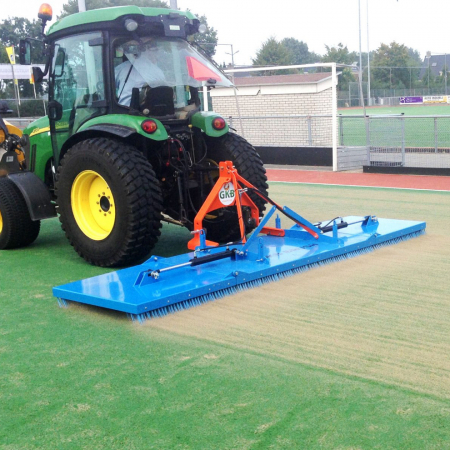 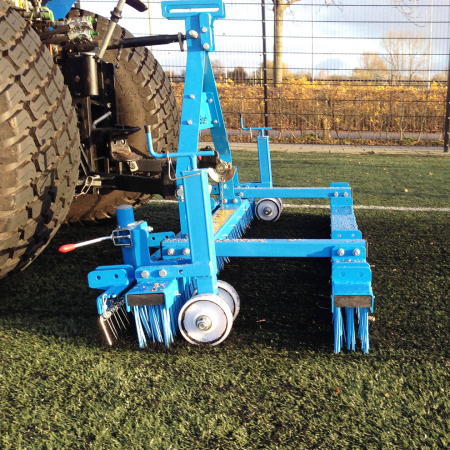 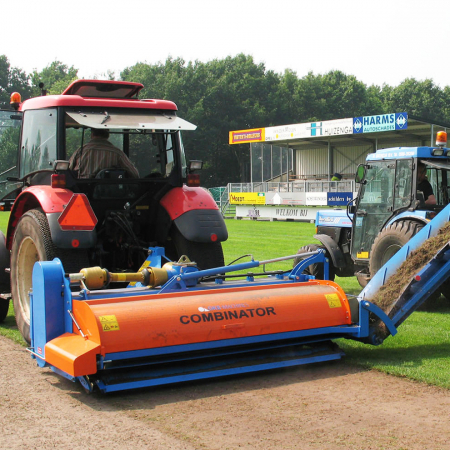 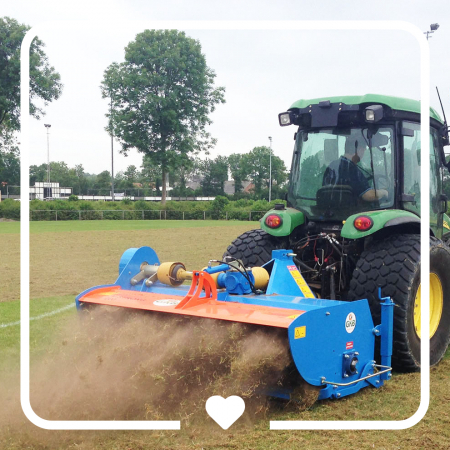 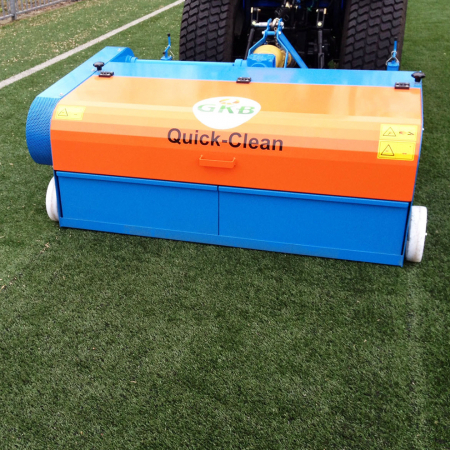 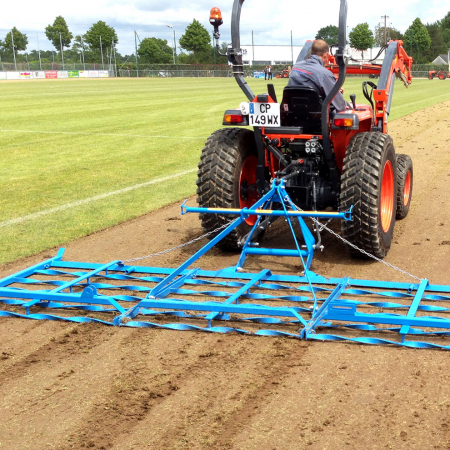 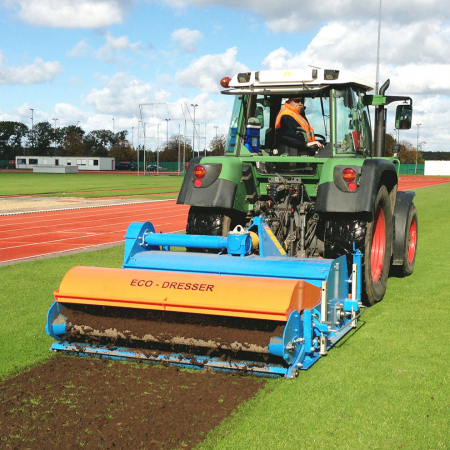 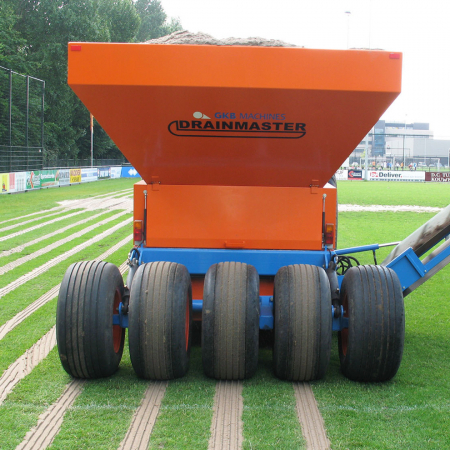 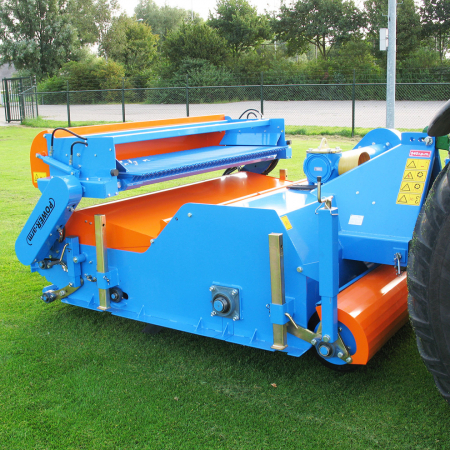 Since 1985 GKB Machines, as a separate division is engaged with the development of innovative and well-built maintenance machines for sports pitches & amenity areas. 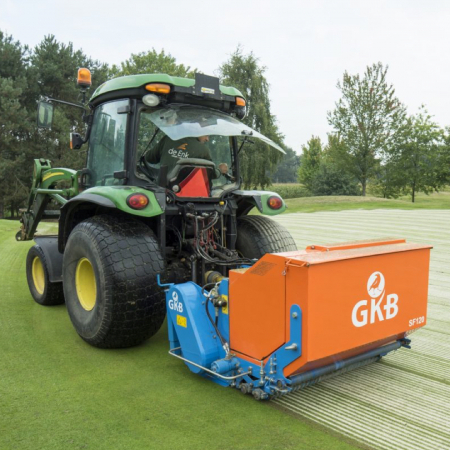 GKB Machines feel strongly about sustainability, as a family-owned company they aim to be a sustainable company which is evident from the fact that they are producing machines energy neutral. 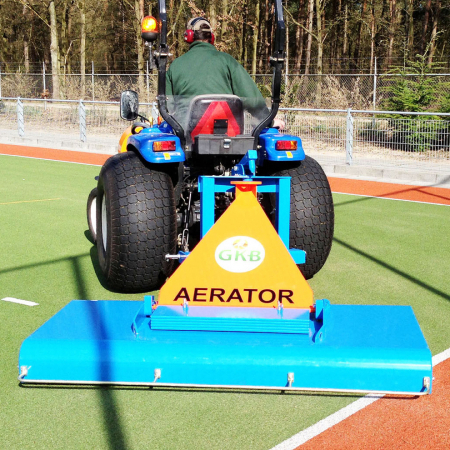 GKB develop the machines from the experience they have established from their contractor division. 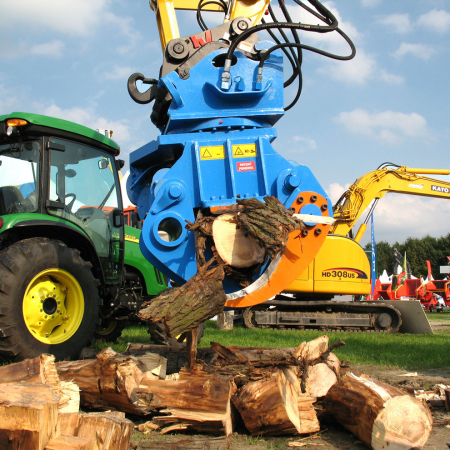 Every GKB Machine must satisfy the high-quality requirements that they impose. 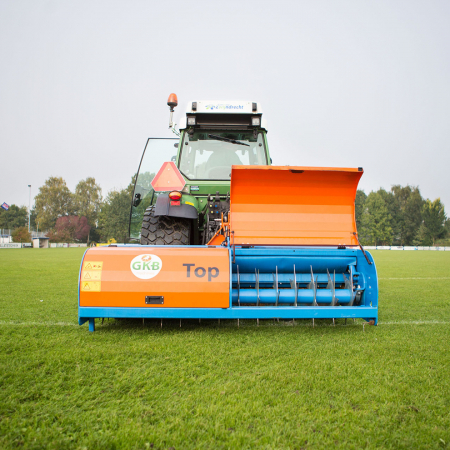 GKB’s objective is to produce a sustainable, reliable and robust machine designed with the operator in mind. 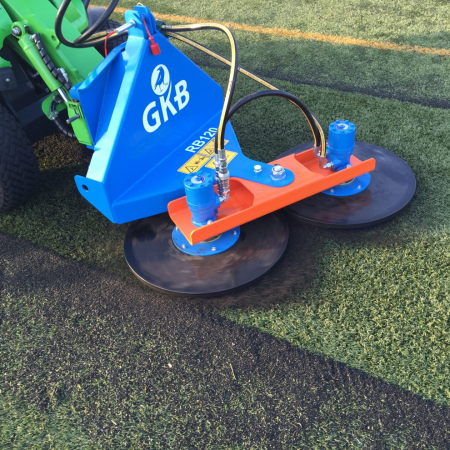 Explore key items from our GBK range. 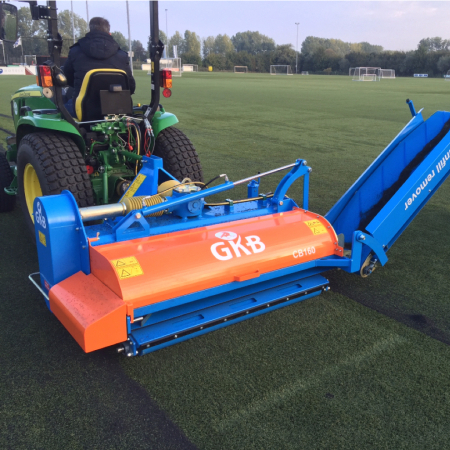 Browse our range of used GKB equipment.